TransMékong is a family company established in 2003 in Can Tho, in the heart of the Mekong delta, by a Franco-Vietnamese couple. We both had a few years' prior experience managing projects and SMEs and the urge to escape from it all. The Bassac pioneered cruises in comfort in the Mekong delta, and we strive to deserve remaining the reference on the region. 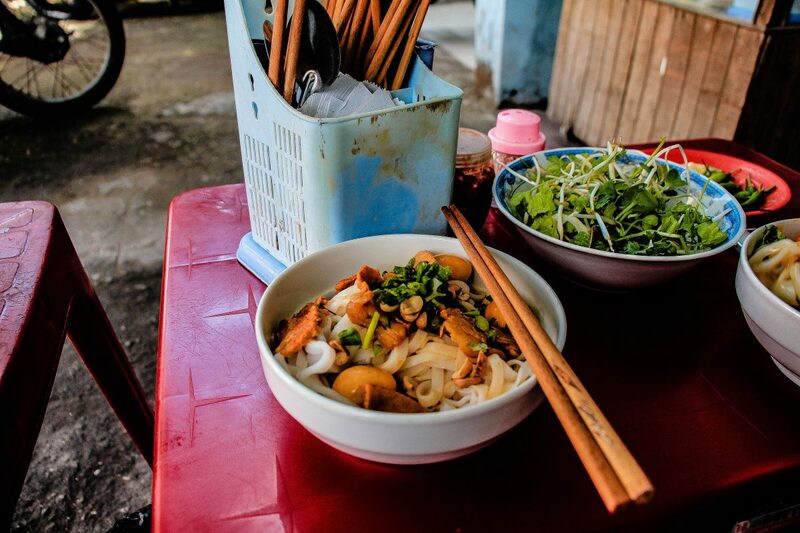 Join in on one of our short trips, Can Tho - Cai Be and Cai Be - Can Tho any day. Breakfast is available from 06:30, while the ship is traveling the Tra On floating market. The ship then departs towards Can Tho. End of the services on shore at Cần Thơ late morning.